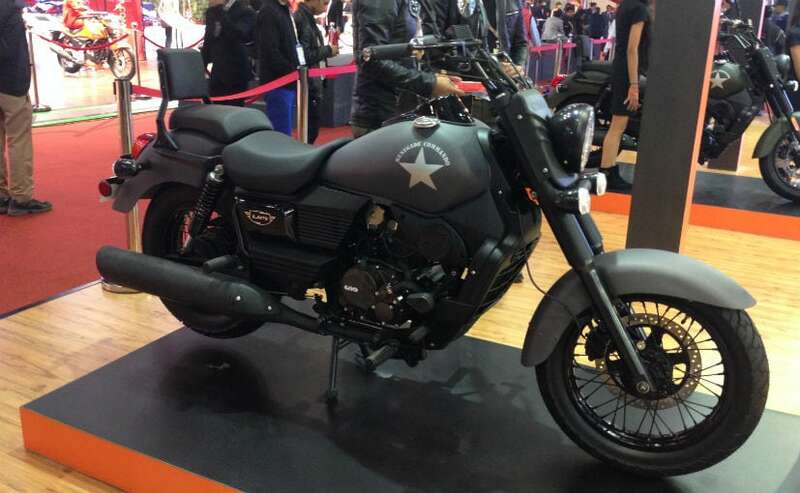 UM Motorcycles, which has just launched two cruiser motorcycles for the Indian market, is now planning to export these bikes from its manufacturing facility in Kashipur, Uttarakhand. 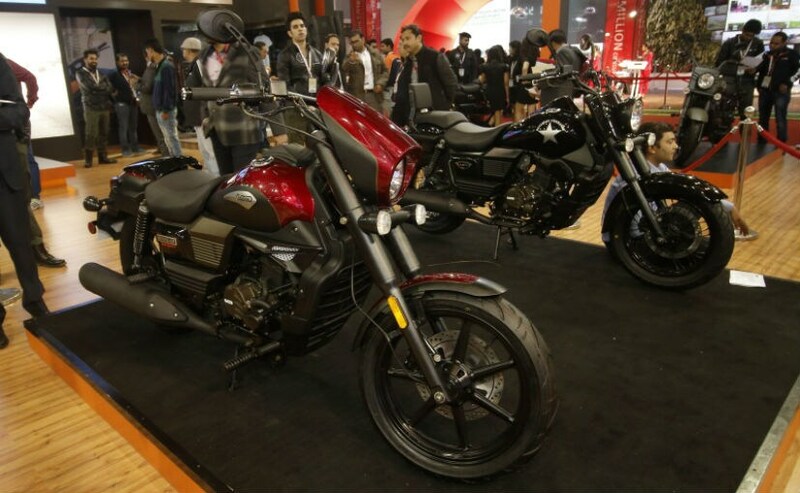 UM Motorcycles has launched two motorcycles - the Renegade Commando and the Renegade Sport S at the ongoing Auto Expo 2016. Both bikes are powered by a common engine - a 279cc, single-cylinder, water cooled engine that develops a maximum power output of 25bhp at 8500rpm and 21.8Nm of peak torque at 7000rpm. Power is transmitted to the wheels via a 6-speed gearbox. 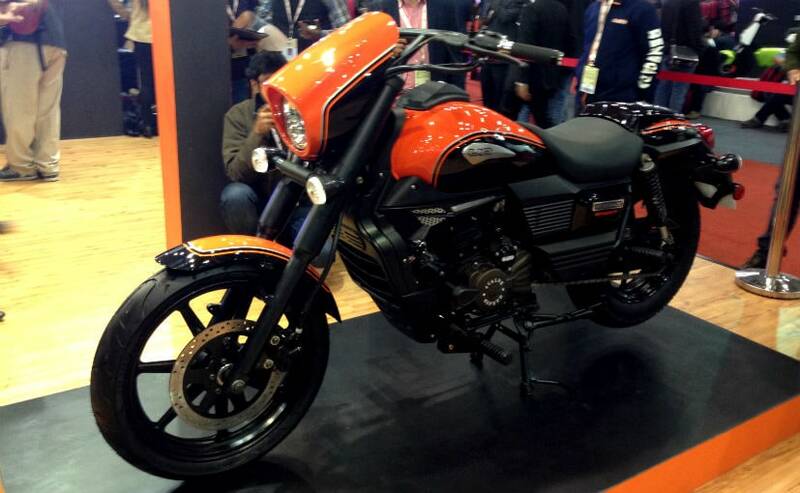 The third model - UM Renegade Classic, which was unveiled at the Auto Expo - will be launched in June 2016. Speaking to CarandBike.com, UM Motorcycles India chief Rajeev Mishra has revealed that production is almost complete to deliver the first 1000 bikes in May 2016, through 30 dealerships across India. The dealerships are spread across all metros and most state capitals. Delhi will get four dealerships while Mumbai will get three. "Exports are a big part of our plans here. It would be interesting to export from here. These bikes have been specifically designed for the Indian market, but we will also be beginning exports simultaneously in May 2016. The bikes will be exported to a few European countries like UK and France and also South East Asian Markets, where we already have distributors in place," said Rajeev Mishra, MD, UML. "Make in India bikes have a high quality perception across the world now, thanks to giants like Bajaj and TVS, and even Hero. These bikes have already made a very good name abroad and are considered to be good quality products. India has a very good name - the product coming from India has a high quality perception. It's an advantage for us, making in India. Of course, it works out to be cost effective too, rather than making in China or even the US. So, making at low price and selling at a good price, that's what a business house wants, and that makes sense to do it from India," he added. US-based UM International, has a 50:50 joint venture with Lohia Auto. The venture, called UML, has already invested Rs 250 crore in setting up its manufacturing plant and expanding the brand's presence in India. For now, sports bikes are not part of UM's plans in India, considering the market for sports bikes is saturated with high quality products from several manufacturers and breaking into that market will be difficult. For now, the company will focus only on cruisers, but will be looking at upgrading to 400cc and 500cc V-Twin engines in the next product upgrade cycle.